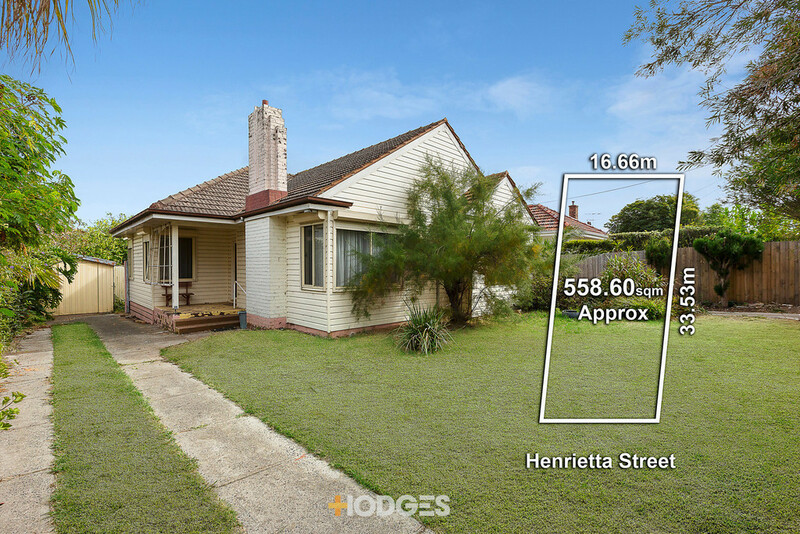 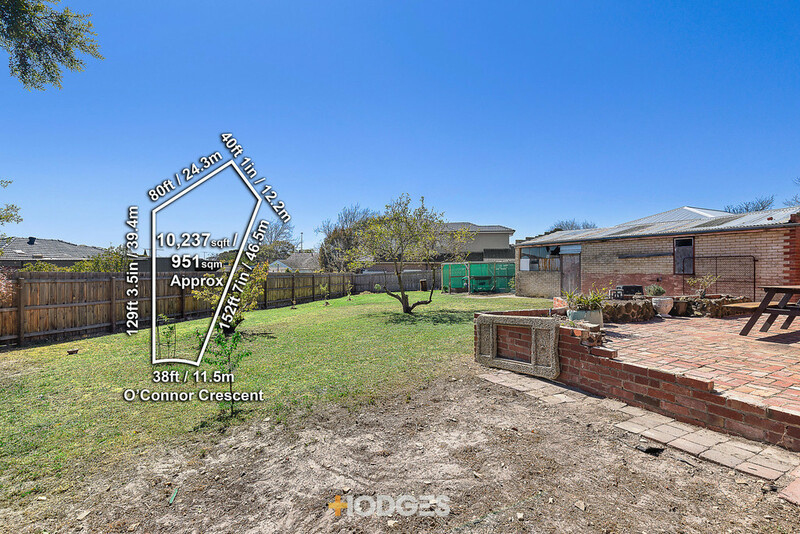 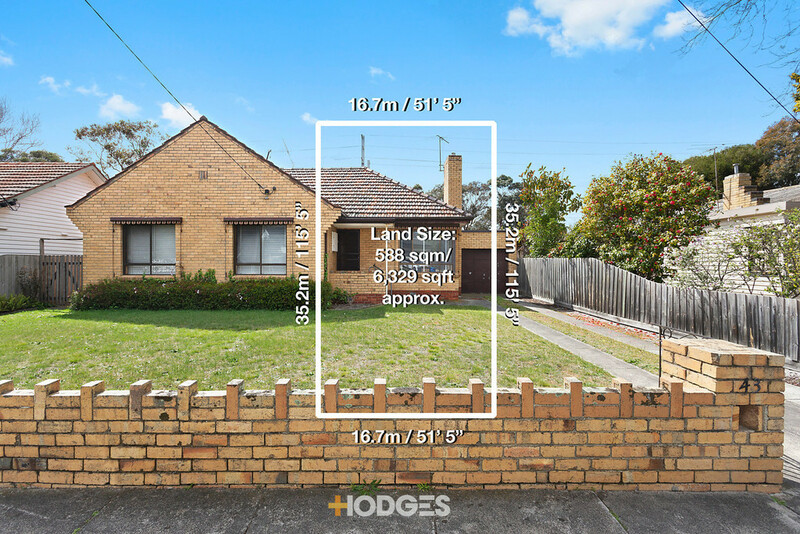 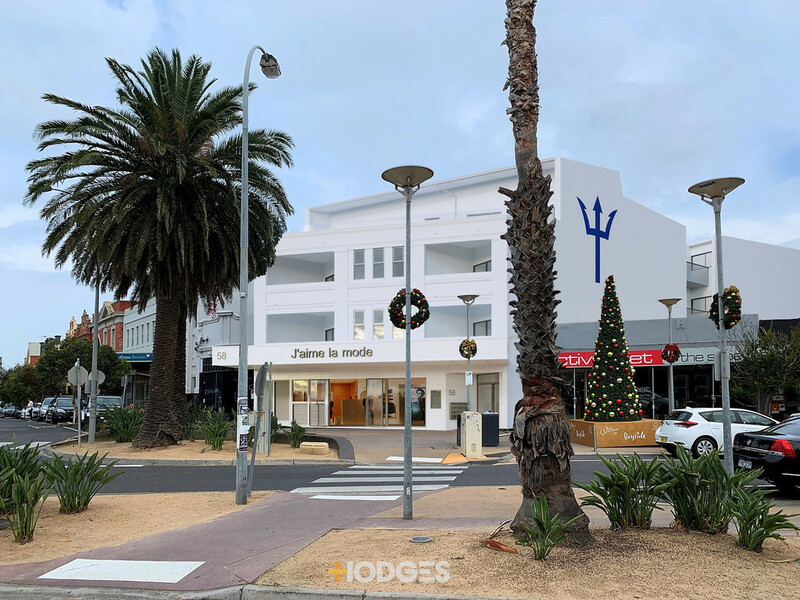 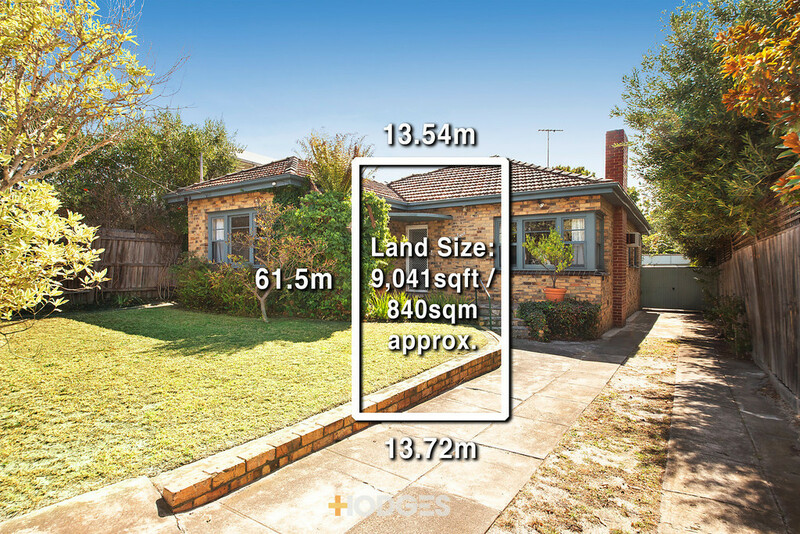 588sqm of Land, 16.7m Frontage Outstanding opportunities abound for home buyers, investors and developers alike with this 3 bedroom brick beauty featuring a wide 16.7m frontage and a total land size of 588sqm/6329sqft (approx). 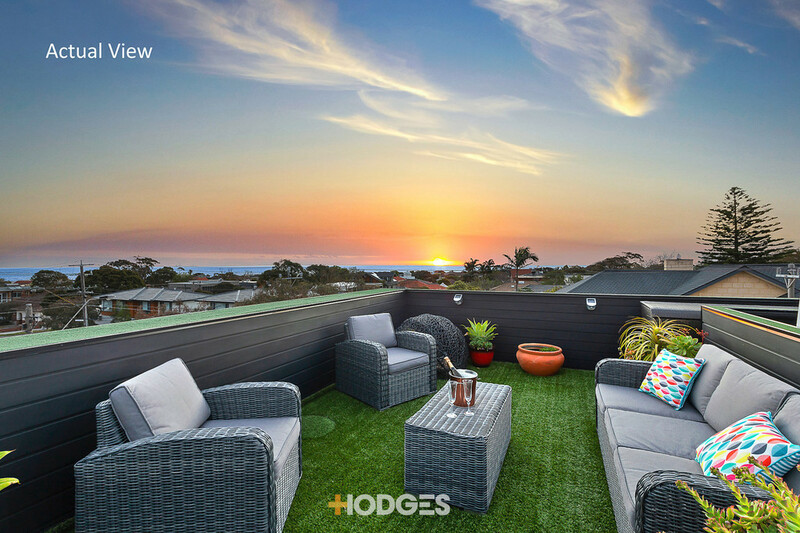 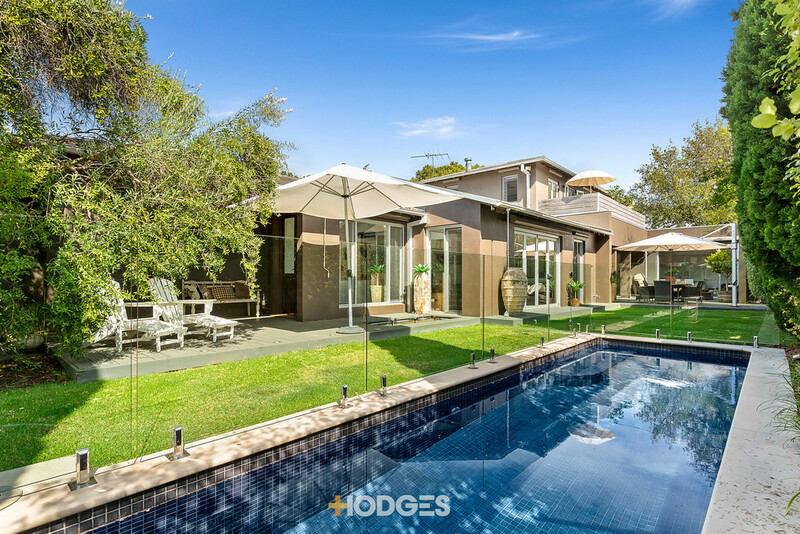 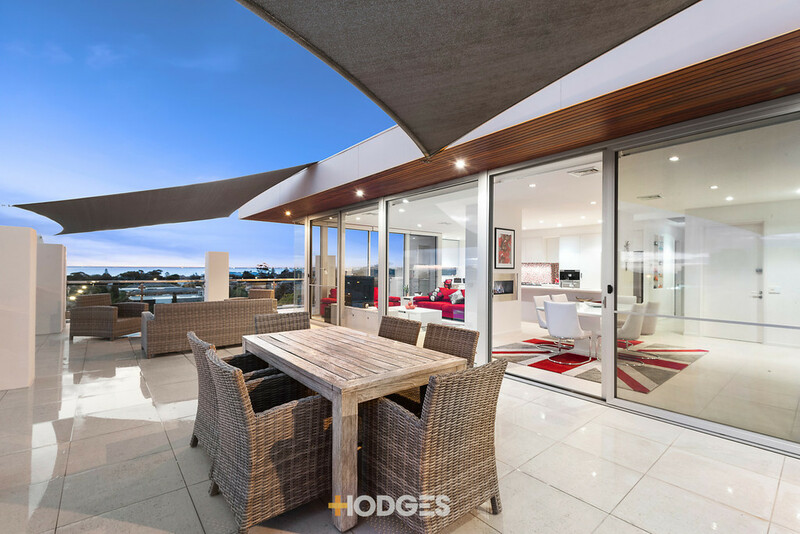 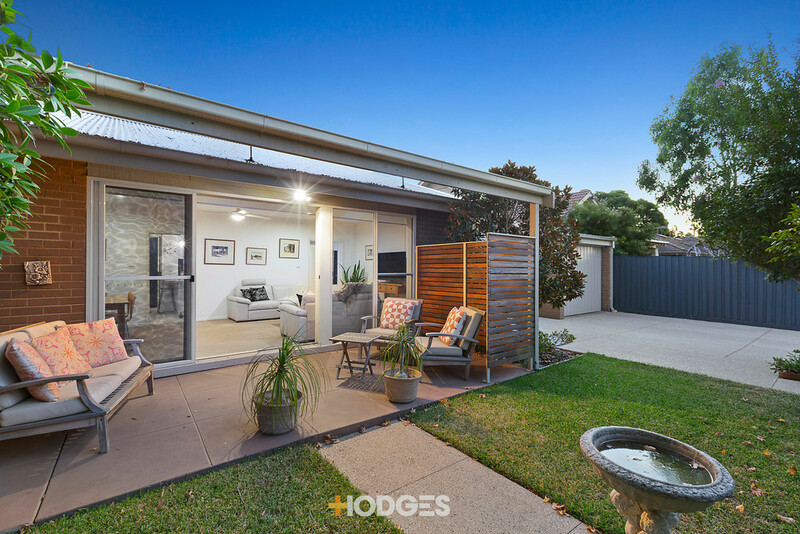 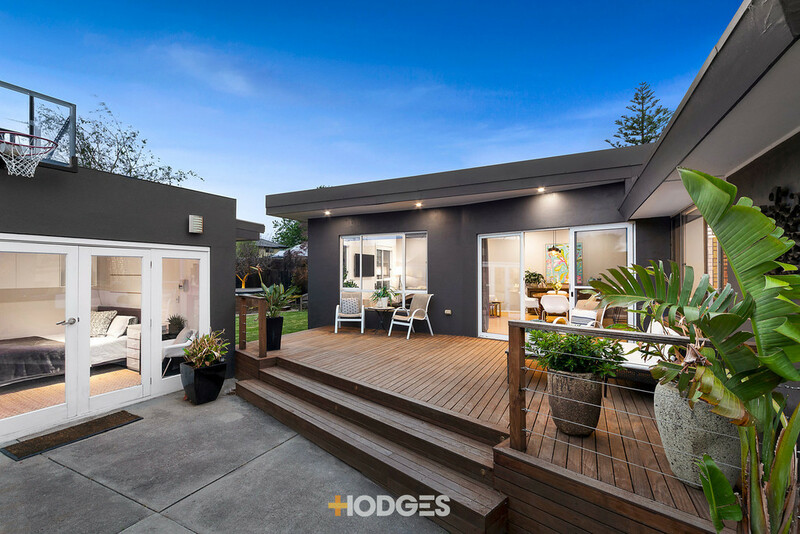 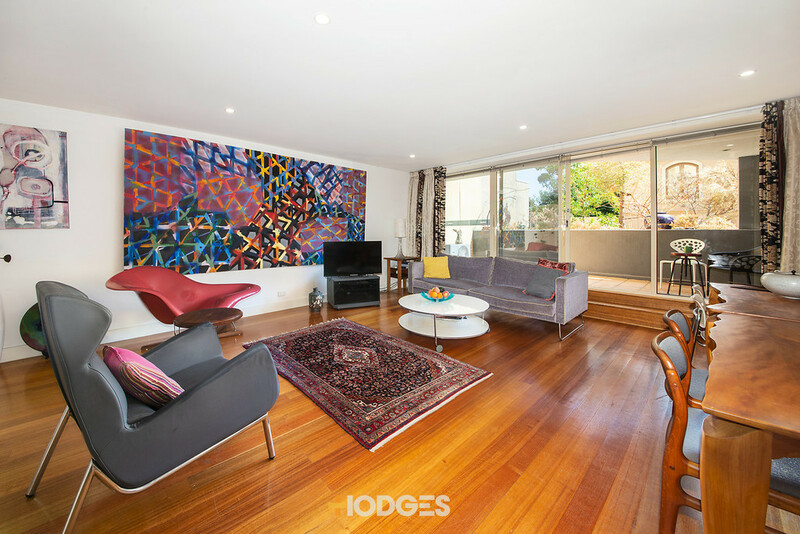 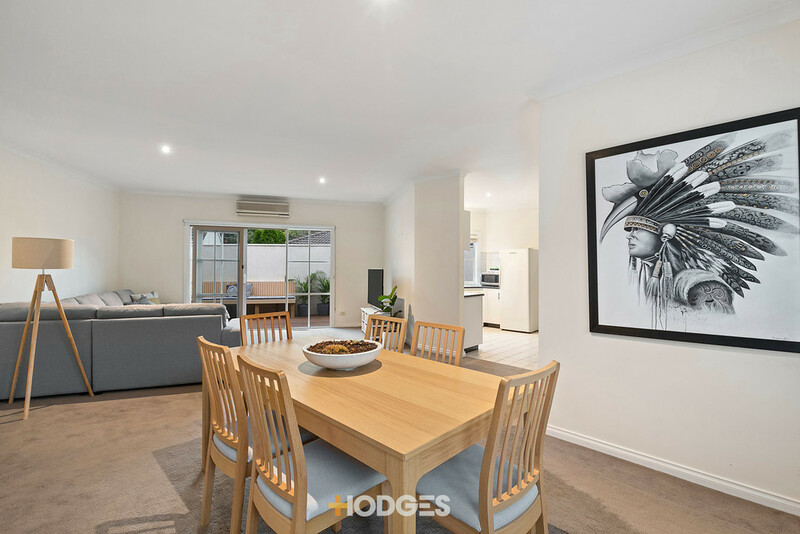 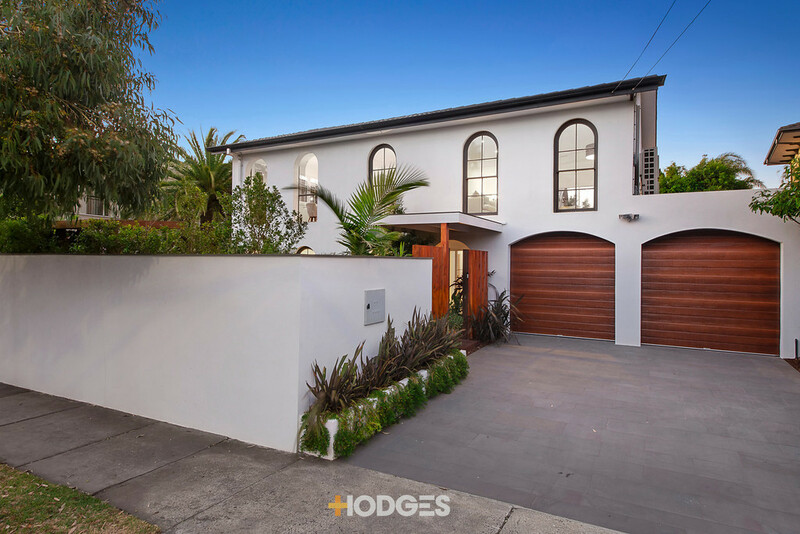 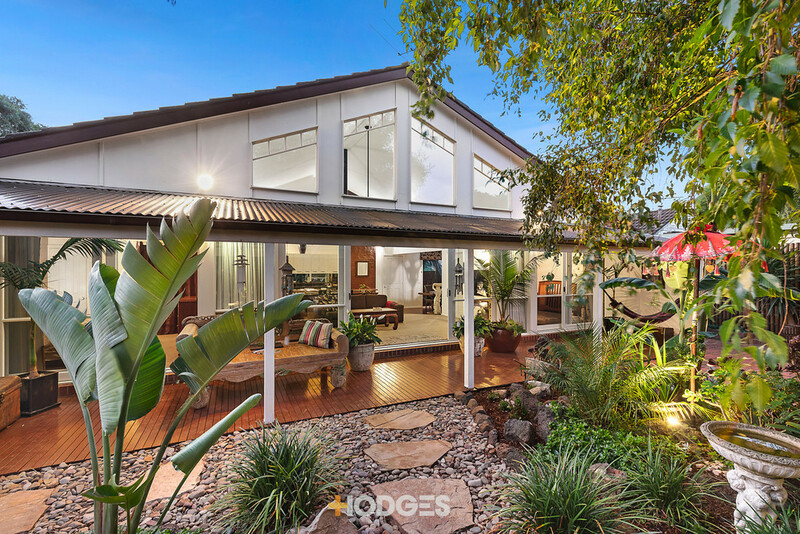 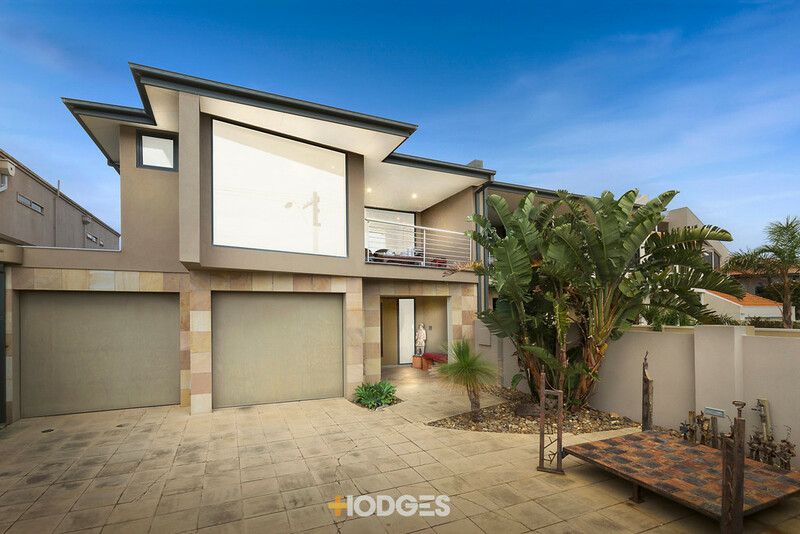 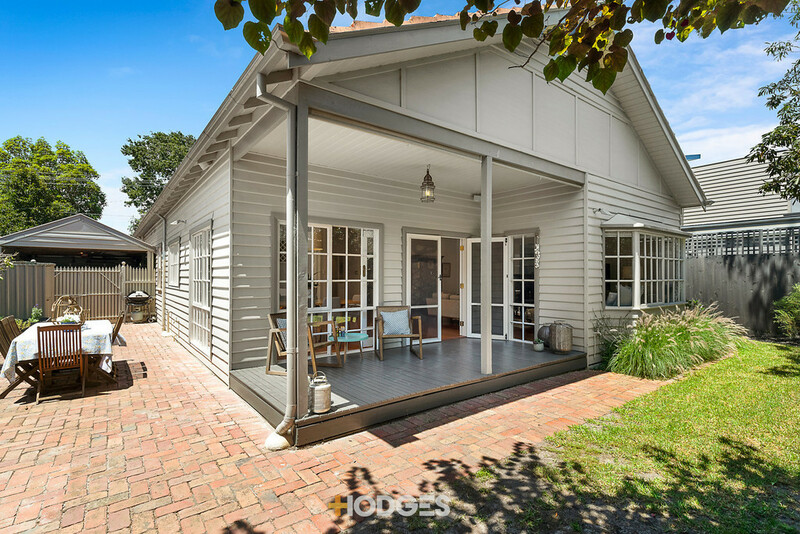 Here is the chance to secure an affordable entry into this highly desirable Bayside suburb and enjoy this spacious, classic home as is. 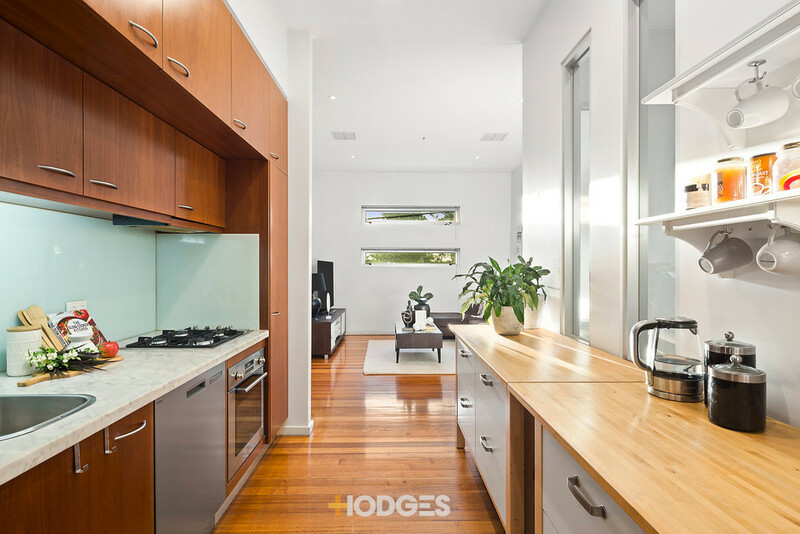 Alternatively, extend and enhance at your own pace, or completely rebuild into your dream home. 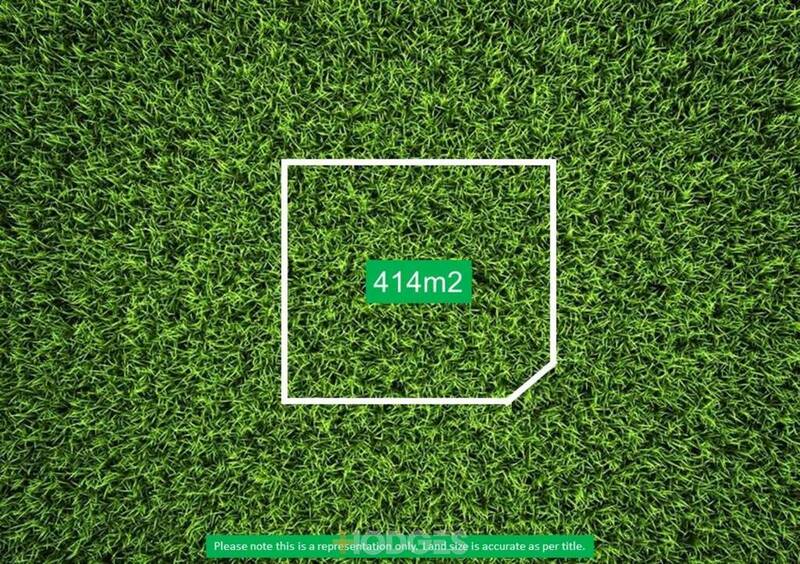 And of course, with the 16.7m frontag...moree, there is the potential to develop (STCA). 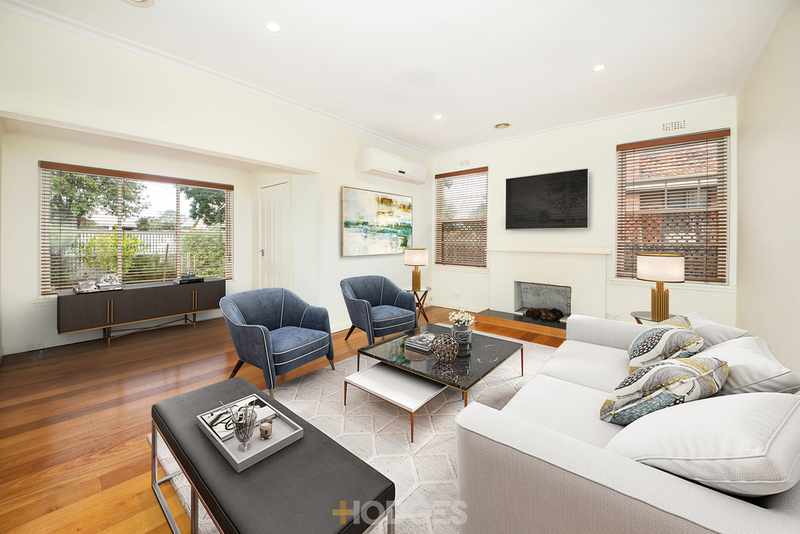 Exuding charm and warmth with decorative cornices, original doors and large timber-framed windows, and floorboards awaiting to be revealed under the carpets. 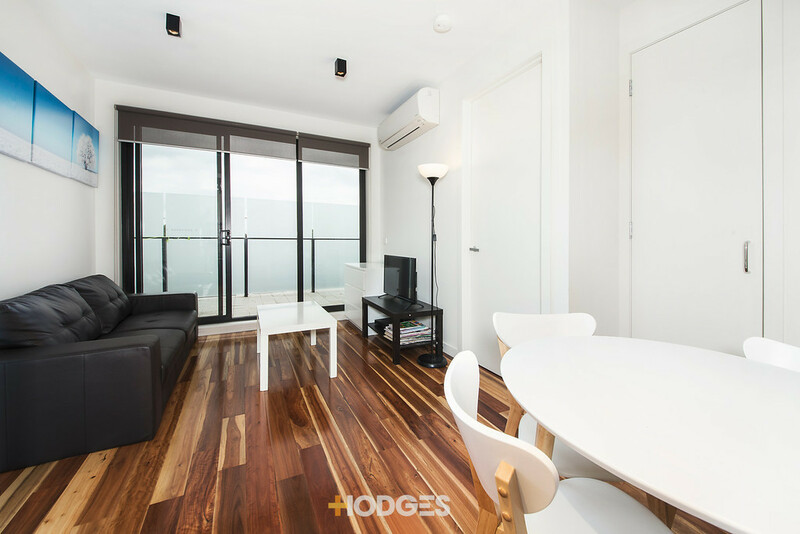 Plus there`s ducted heating, evaporative cooling, a gas heater and new timber laminate floorboards. 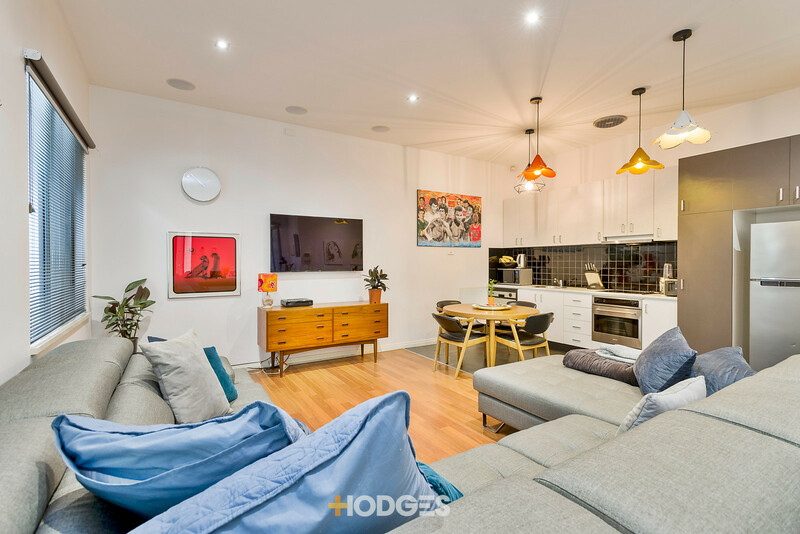 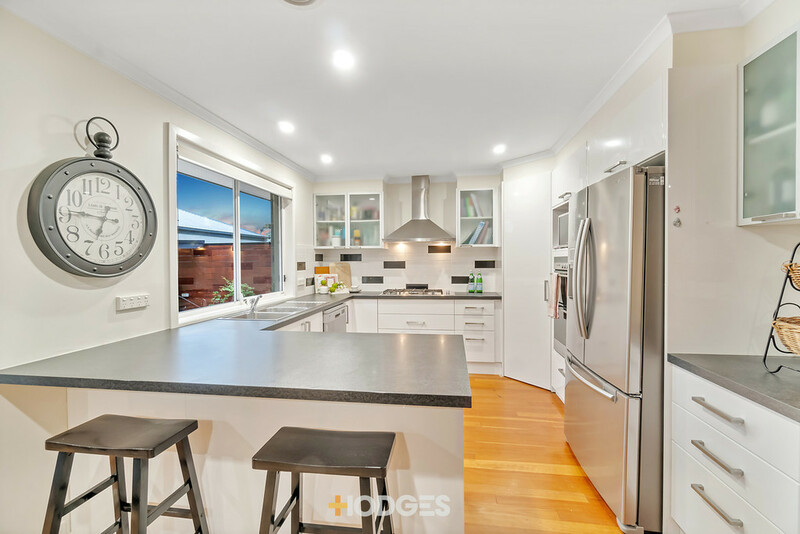 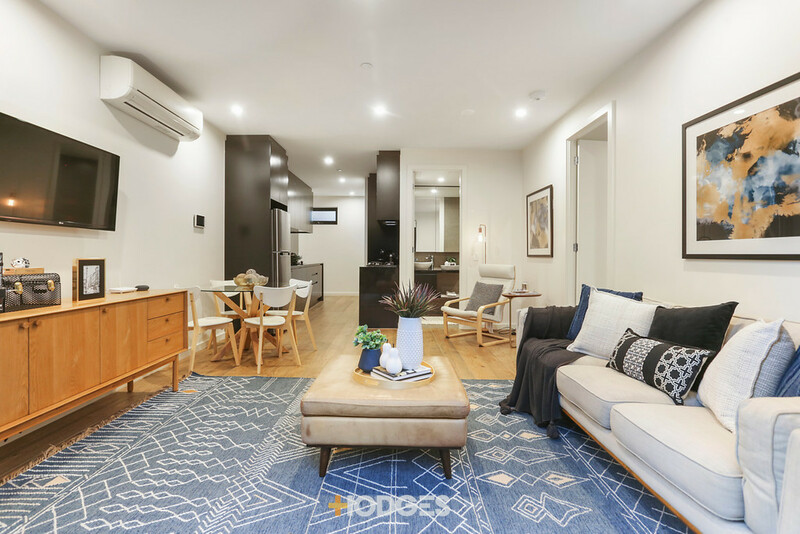 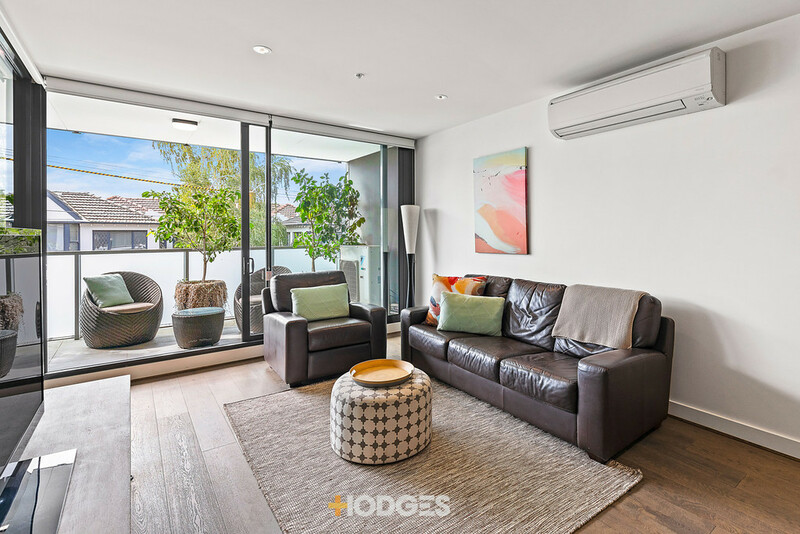 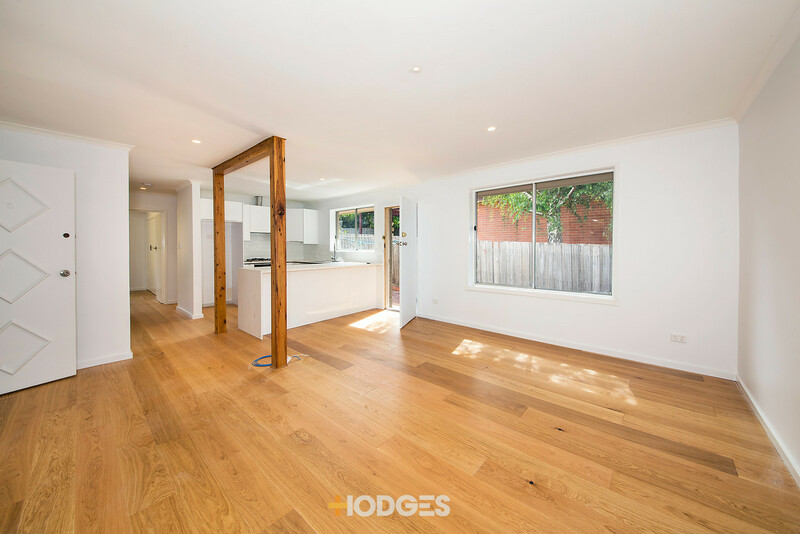 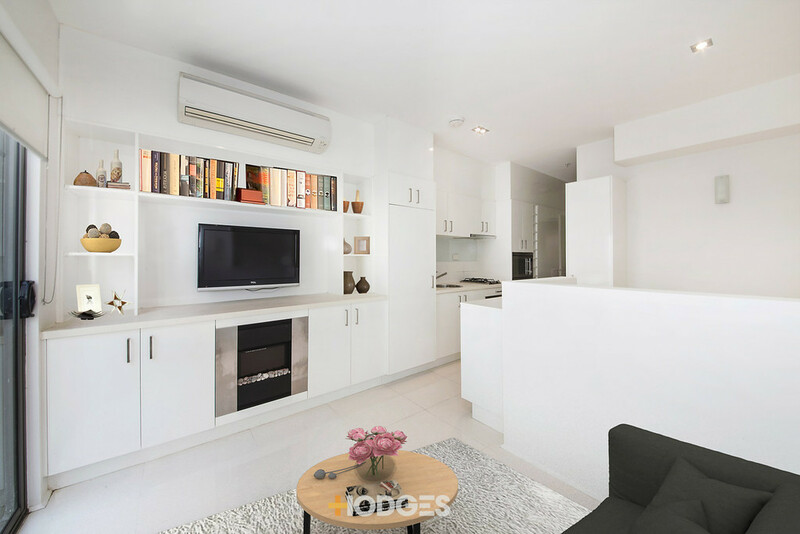 While other features include; a generous lounge room with a gas heater adjacent to the separate dining room and large original kitchen with an updated electric oven and new laminate floorboards. 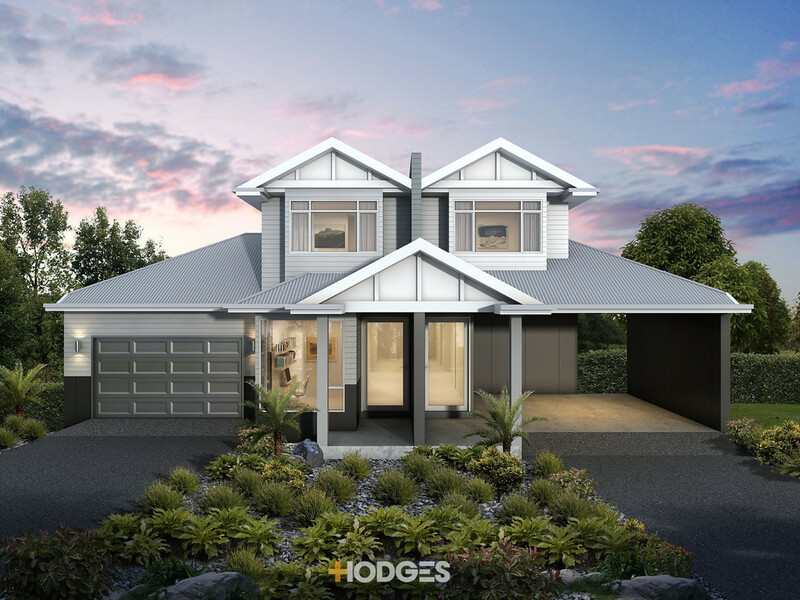 A central family bathroom has a walk-in frameless shower, separate toilet and separate laundry. 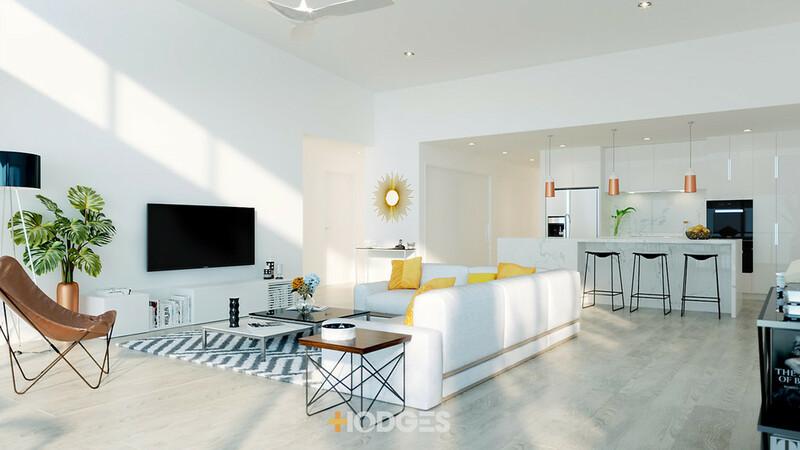 Outdoors to an expansive front yard and an expansive backyard, a generous single garage plenty of off-street parking. 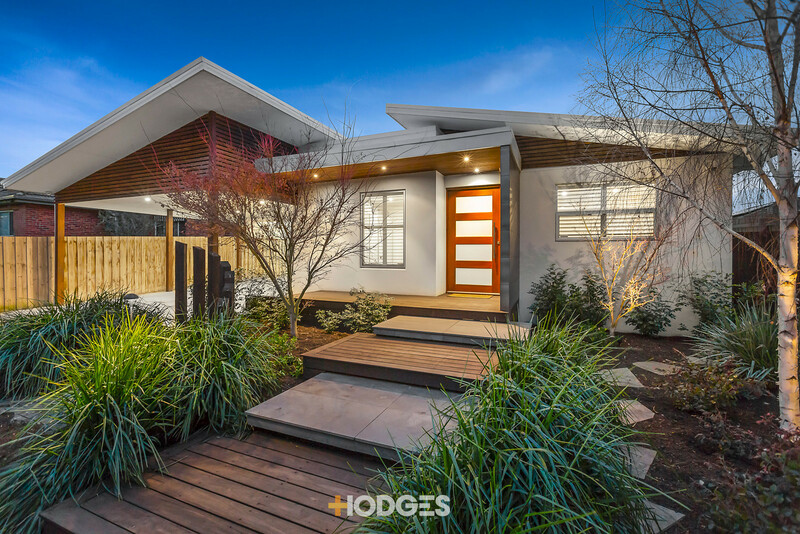 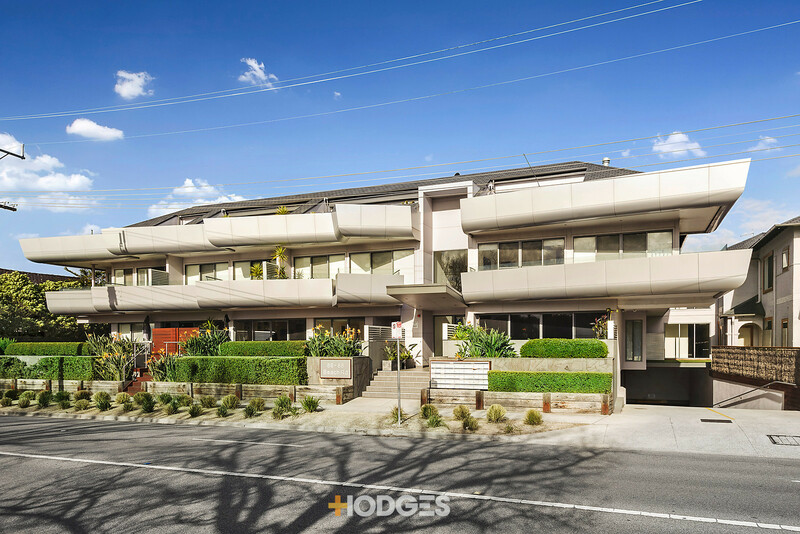 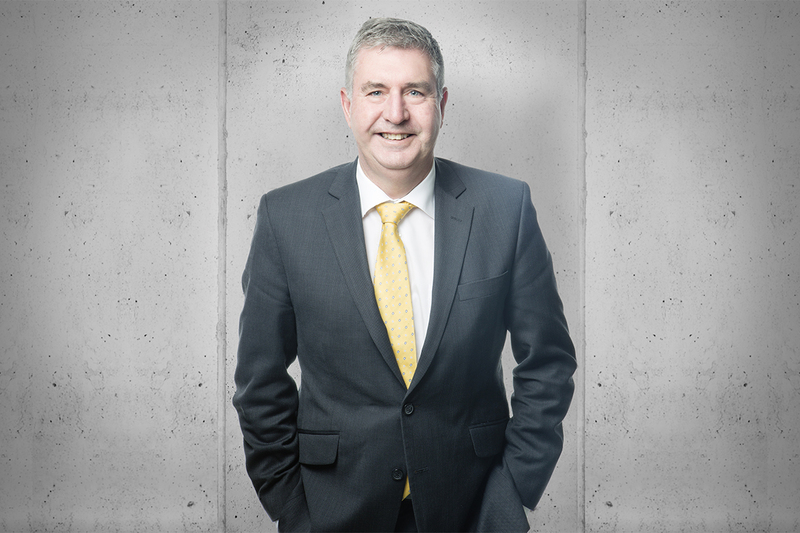 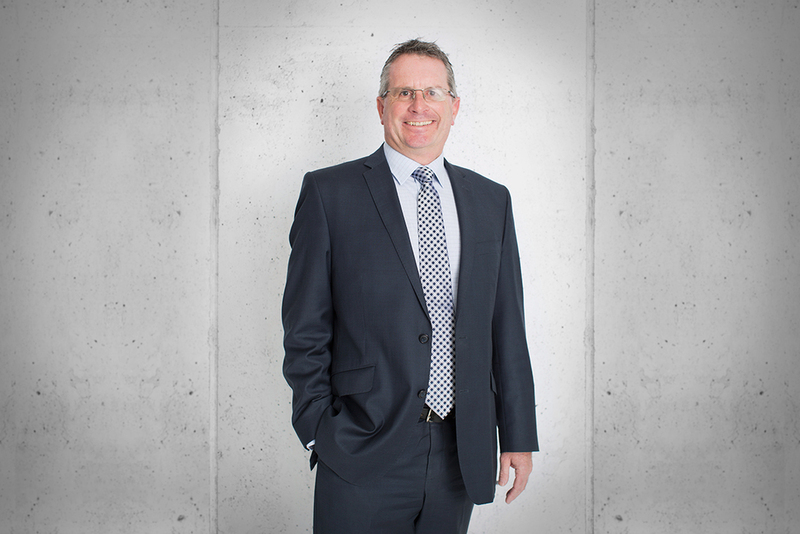 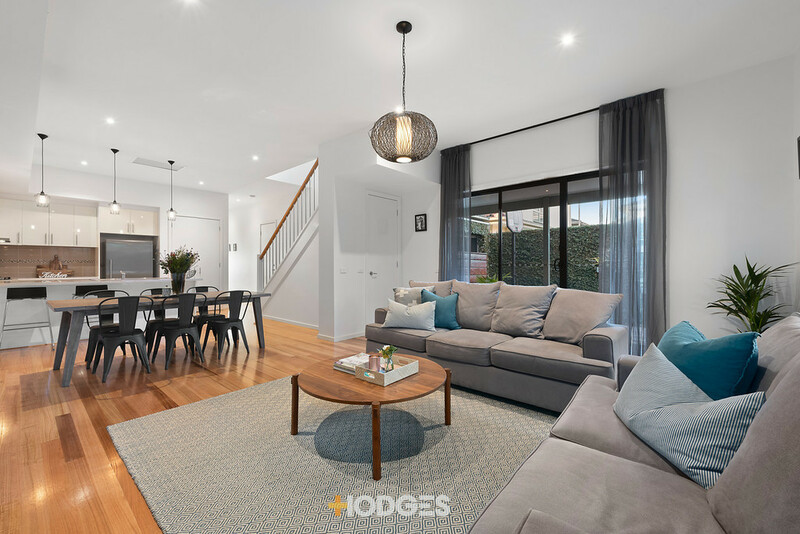 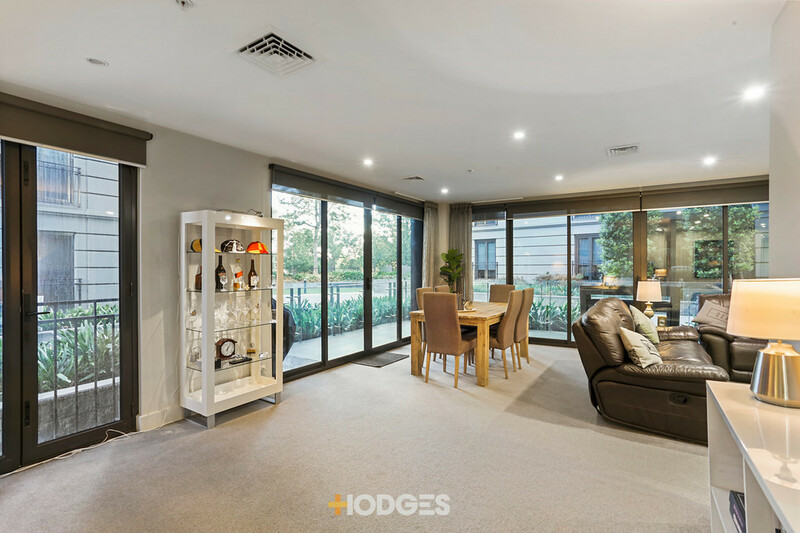 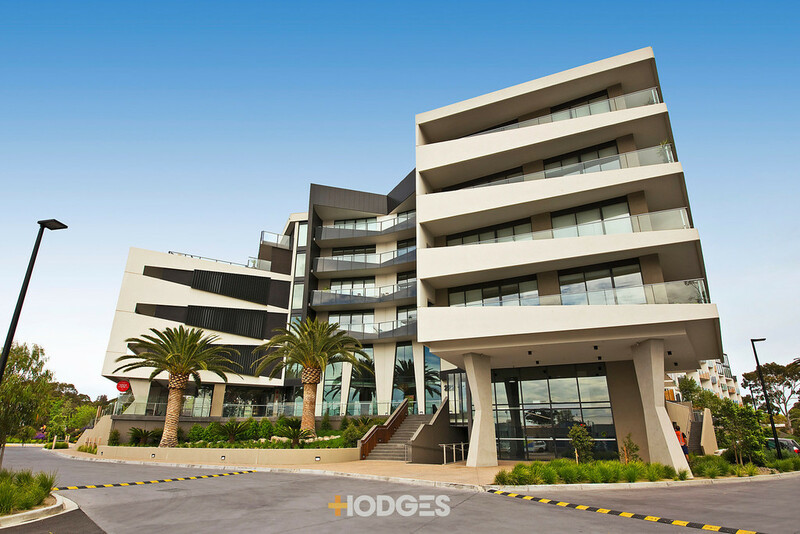 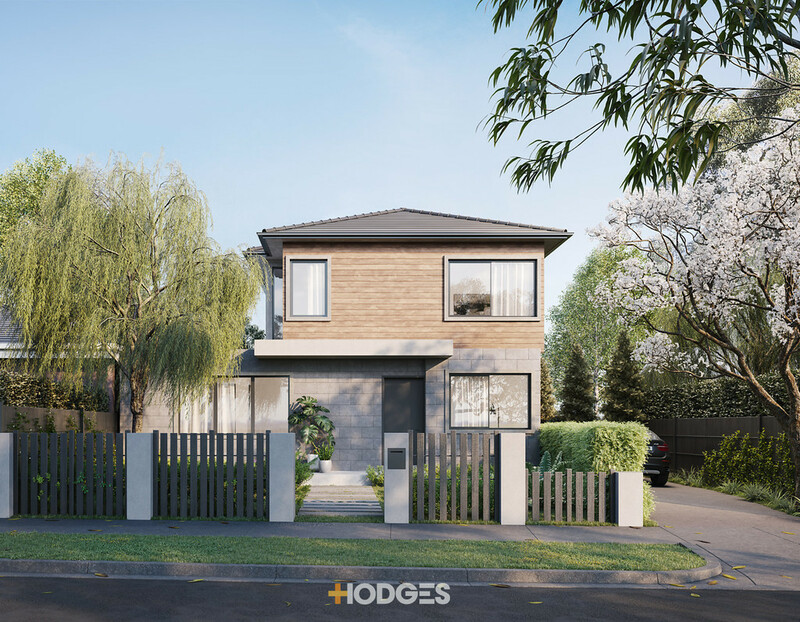 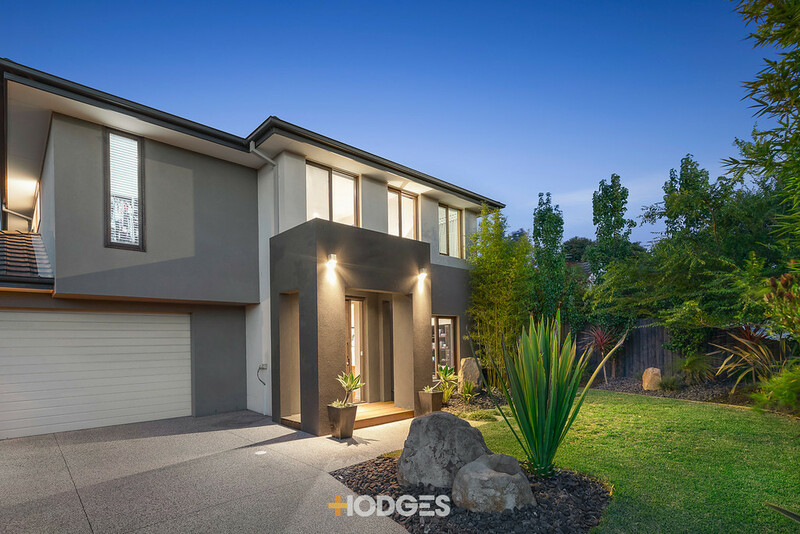 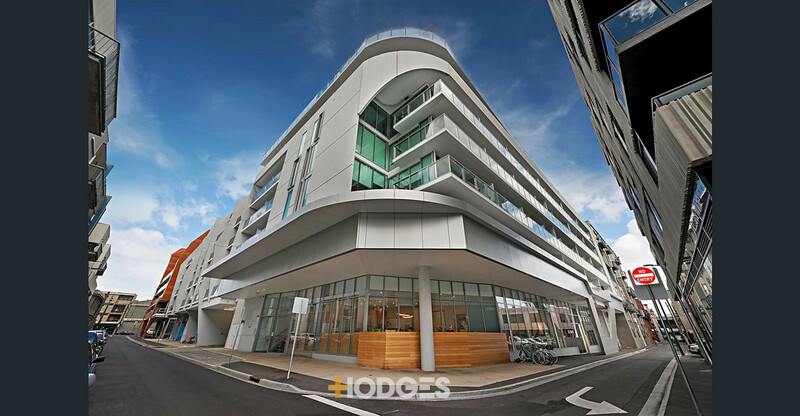 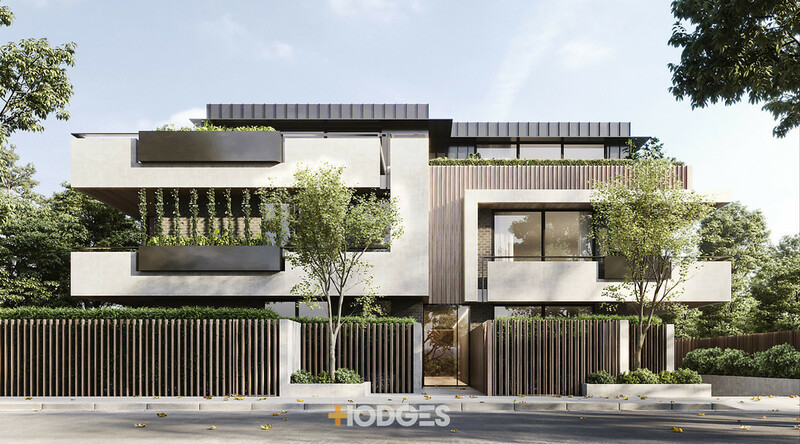 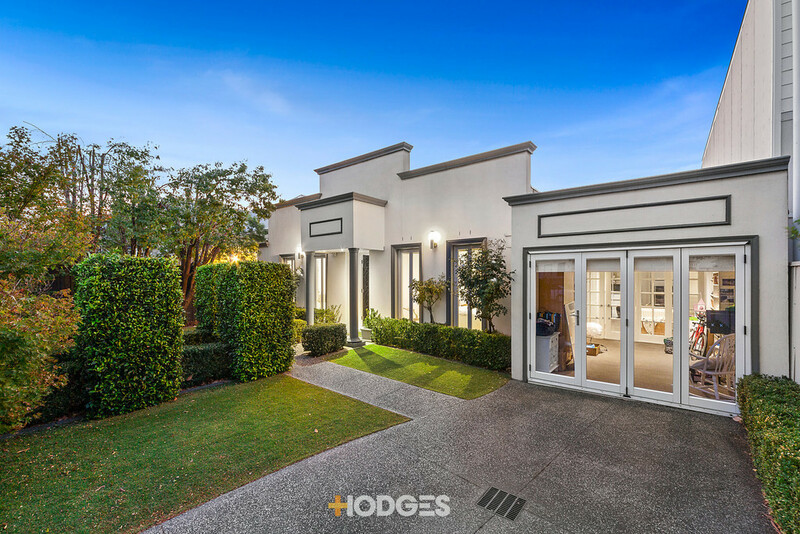 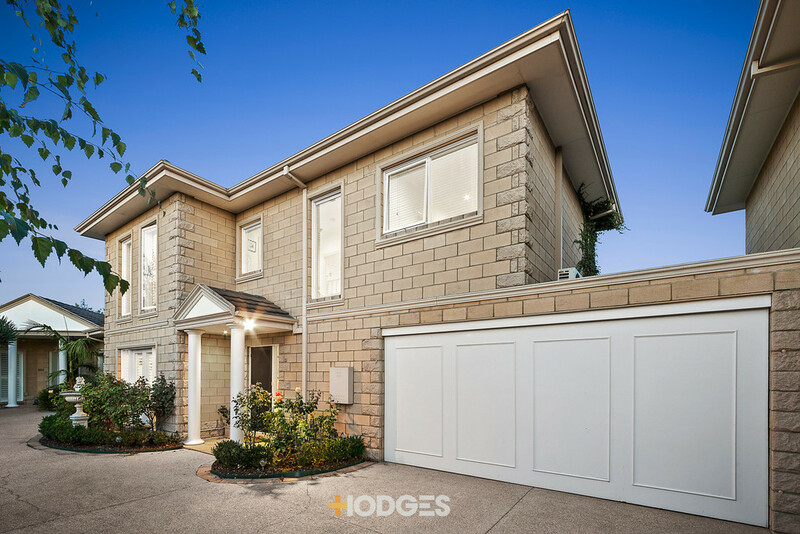 Close to Westfield Southland & Southland; and the transformed Highett & Charman Road dining/shopping precincts and in the school zone for Sandringham College.